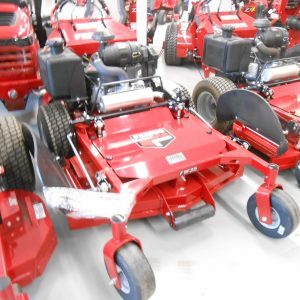 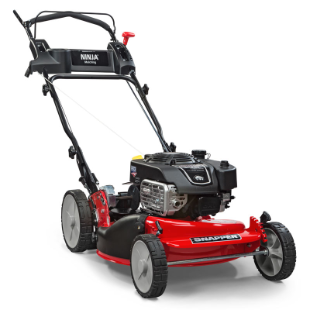 A perfect choice for mulching fans, the NINJA® Walk-Behind Lawn Mower’s powerful blade with 6 cutting surfaces finely mulches grass clippings while the deck blows them back into your yard. 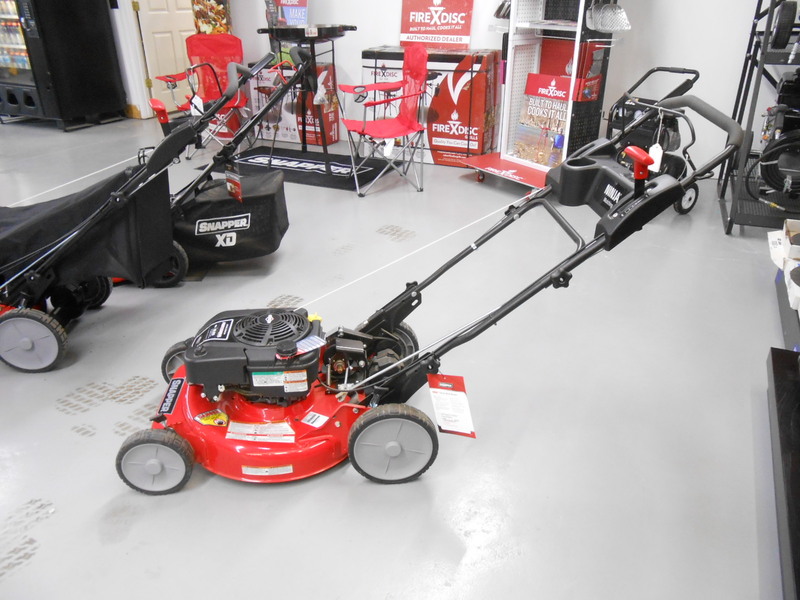 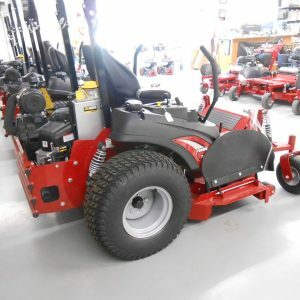 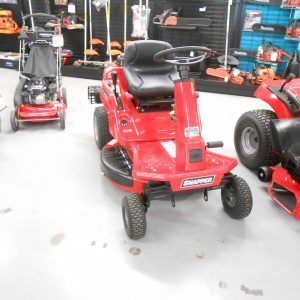 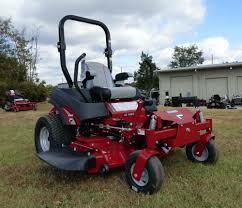 This Snapper® 21″ Lawn Mower features a rear wheel drive system with high 10″ rear wheels for superior traction on hills and thick grass. 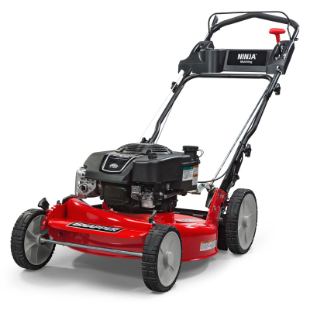 The reliable Briggs & Stratton Professional Series™ OHV Engine keeps you going strong with professional-grade features from ReadyStart®Technology to quieter operation and increased durability.